kiki creates: Sales next week. Hi Everyone! Hope your Thanksgiving was wonderful..I know mine was one of the best EVER! I just wanted to tell you about a few fun events I have coming up next week. First will be a Cyber Monday Sale. 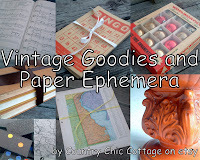 In my shoppe, you will get 25% off everything..MONDAY ONLY. And each day next week..I will be having a sale on one print. (Yes, one day will be the I love you because Print..and it will be the cheapest it has ever been.) Plus, I will be debuting a few new prints on Monday as well. Can't wait to see you then! In addition, I have teamed up with a few shops for the Cyber Monday sale and we have put together a little preview for you. 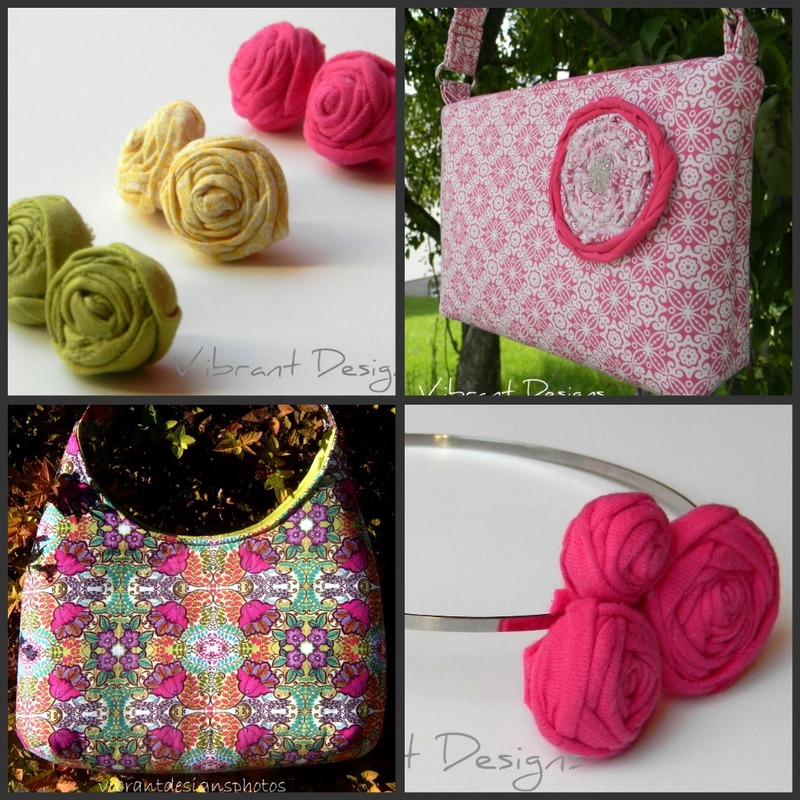 Vibrant Designs is a small shop that carries jewelry, accessories, and bags. I am so excited for the upcoming Christmas holidays, so I've decided to have a great sale on all ready to ship listings! On Cyber Monday, you will enjoy 30% off our clearance items and 20% off the rest of the items in my shop. To top it off, I'm extending FREE SHIPPING for one day only! Just use the coupon code CYBERMONDAY to redeem your discounts! 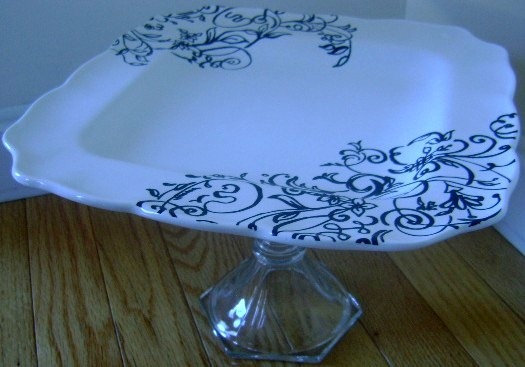 Come follow my blog and watch for a unique Vibrant Designs Christmas Giveway! levi aprons, rings, keychains, handwarmers, animal scarfs, and all sorts of other random crap! Everything in the shop is 15% off for CYBER MONDAY only! come by and say hi! Bumblebee and Sophie is a children’s clothing and accessory company that provides unique designs in playful fabrics for baby girls ages three months to three years. 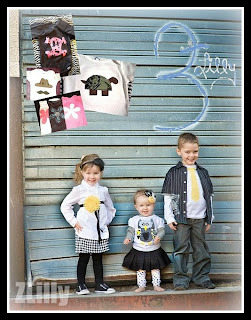 We have branched out into boy clothes with a tunic style shirt, vests, and pants, sizes newborn(vests) to three years. We offer custom sewing machine covers and would love to create custom nursery bedding for your new little one. Fun, colorful gifts and stocking stuffers! Posies In my Pocket specializes in unique accessories for the girly girl in all of us! I hope you enjoy my items as much as I do making them! On Cyber Monday, all orders placed will receive 15% off the entire shop!! Use code CYBERMONDAY at checkout. Specializing in custom handmade, original and unique nursery and children's artwork. Each piece is one of a kind. My nursery prints are whimsical and primarily made from different patterns and textures to create a paper collage. Receive 10% off any piece of nursery art with the code CYBERMONDAY. Enjoy! The Country Chic Cottage etsy shop has a mixture of vintage and handmade goods for your home. 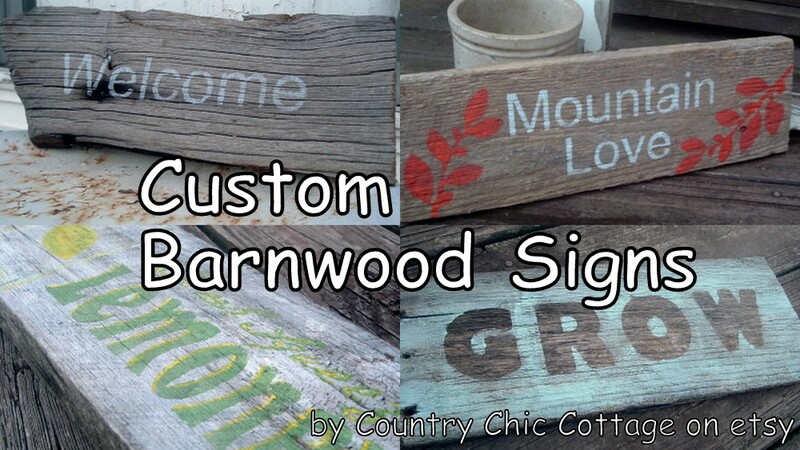 Custom barnwood signs can be ordered with your choice of quote, name, or word. Take 25% off anything in the store with code TAKE25 -- free shipping in the US everyday. 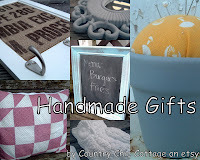 Be sure to also follow along on The Country Chic Cottage blog for further updates. 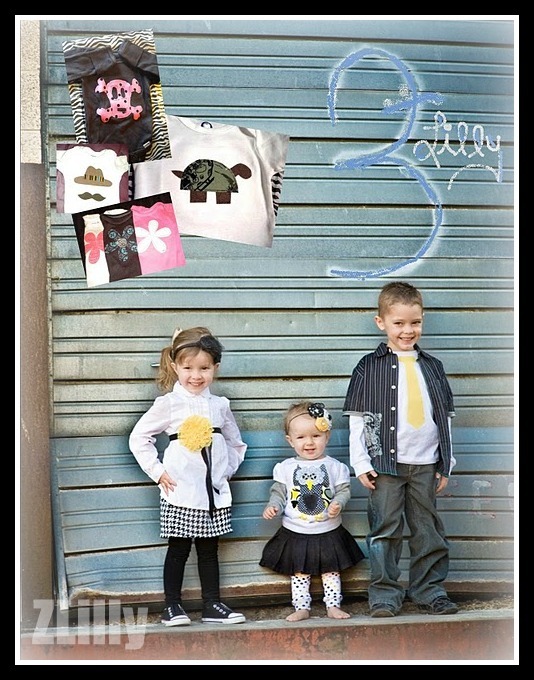 Beez Kneez is a true mom and pop shop with all of our products being made by us in our studio in California. All of our supplies are from suppliers here in the USA. We specialize in personalized and customized apparel and accessories for children. Customers can save an extra 20% off our already great sale when using the coupon code CYBERMONDAY. A Bit of String carries handknit and crocheted accessories and photo props for little ones. Each item is handmade with special attention to detail, and the shop is a favorite among moms and photographers. 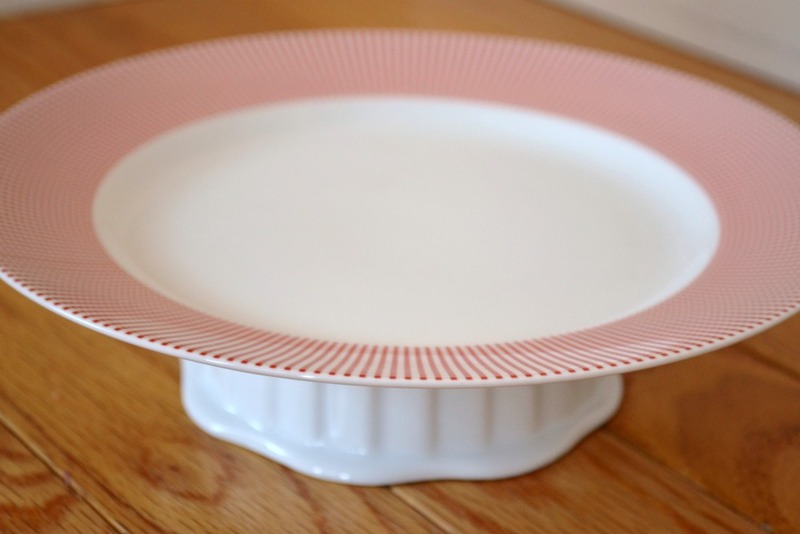 Many items will be discounted through the Thanksgiving weekend, so be sure to check the shop. Also, check out their Facebook page to be notified of new listings. Use coupon code FREESHIP10 for free shipping from Black Friday through Cyber Monday! 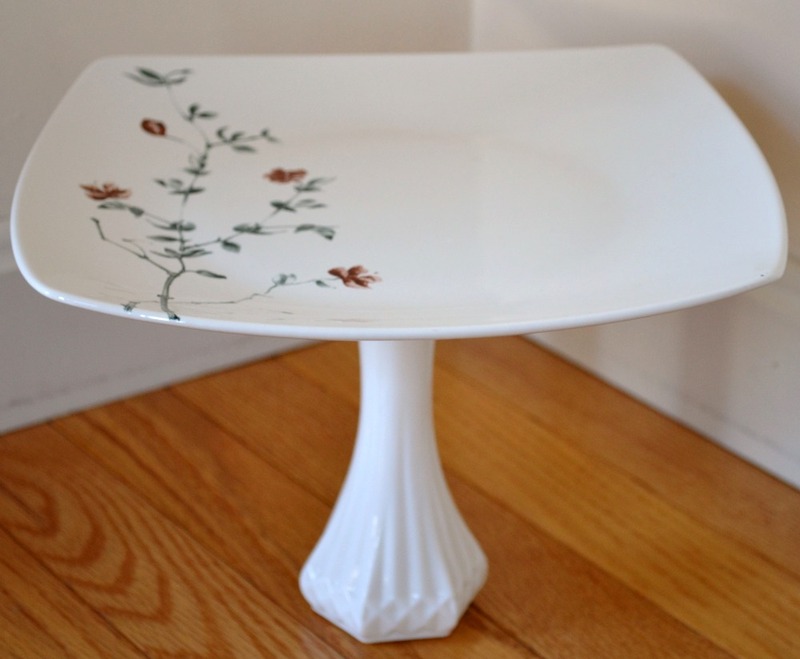 Whimsical and fun, yet vintage and classic. I love to accessorize with color and it shows by what I sell. Wear something surprising and shop vixenMade. Get 20% off all items in shop on Cyber Monday. Use the coupon code CYBERMONDAY to get your discount and have fun shopping! 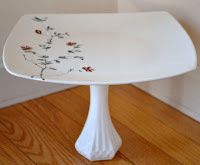 In the meantime, come visit my blog for more crafting fun! 1499 Vintage is a Vintage shop with lots of carefully selected home decor, house wares and accessories. We are a husband and wife team of vintage lovers and are always on the hunt for that oh so special item to add to our shop next. 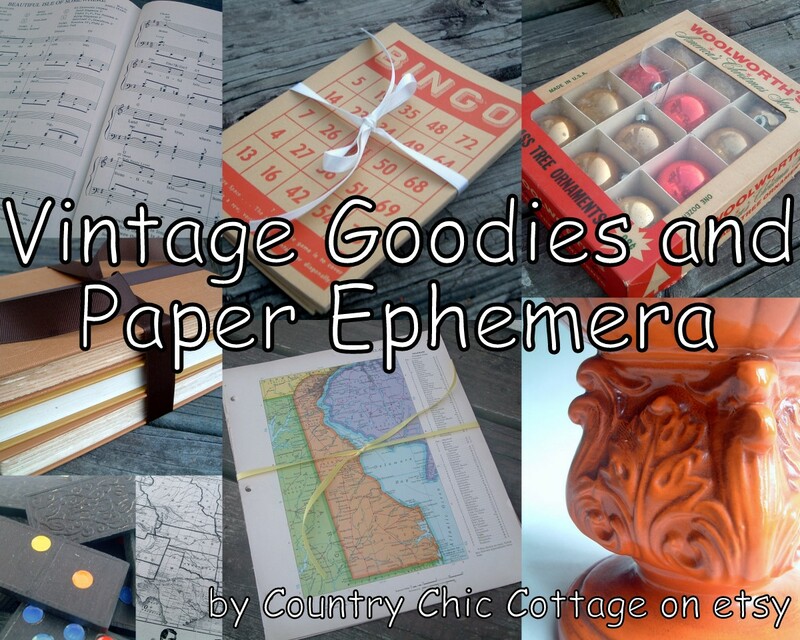 Visit our shop for a great assortment of special finds that will add some unique character to your home. Follow the blog for updates on new arrivals and other special offers. Babes&Sages is a handmade shop selling mostly boho style headbands in many different colors and styles. I use gorgeous lace headbands and different new and vintage fabrics and buttons to create a truly special look. You will also find some felt headbands as well as jewelry. Please stop by frequently as stock changes. On Cyber Monday you can save 20% on all items and on top of that all headbands are always free shipping!!! Follow the blog or facebook page for updates on new arrivals and other special offers. Unique, hand cut designs made for fashionable kids. ZLilly Accessories carries a variety of applique shirts and onesies to suit your child's personality and interests-and be easy on your wallet! We also create one-of-a-kind designs for custom orders (great for Christmas gifts, wedding parties, baby showers, family pictures). Receive 25% off ZLilly purchases (does not include shipping or custom orders) with code CYBERMONVD. Happy Holidays! Want more information? Please follow us at How Do U Like Them Apples? for crafty goodness and other product information. 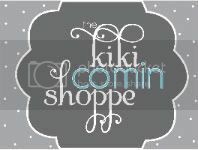 Come and get some Christmas shopping done at The Kiki Comin Shoppe! 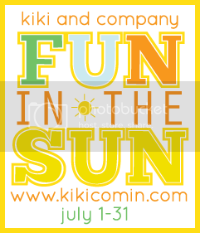 The Kiki Comin Shoppe is filled with fun and funky prints for your home, your friend's home and anyone else you can dream up! On Cyber Monday ONLY you can recieve 25% off all of your print orders by entering the code CYBERMONDAY. 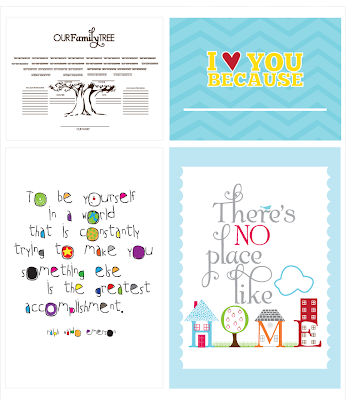 A customer favorite "I love you because" print would be a perfect gift for your home, for your child or even grandchild! You can see how I have decorated with this print in my home HERE. 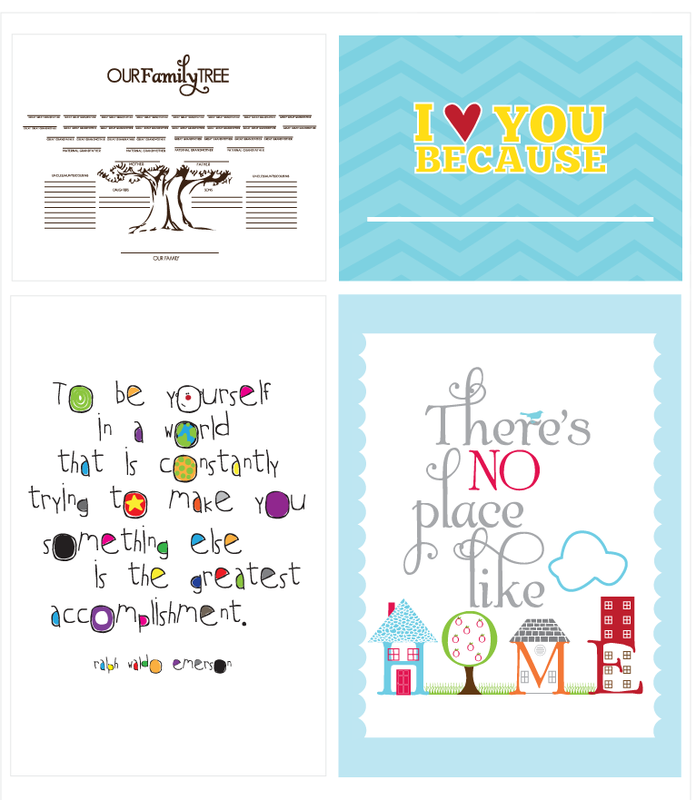 There is everything from Family Trees to You Are My Sunshine prints. 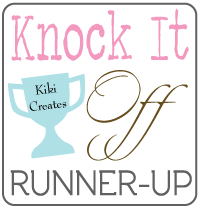 Head on over and see us HERE..and drop by my blog, Kiki Creates, for special deals going on all week! See you Monday for the start of a great week!